As declarer or defender, counting the hand is the one thing that will help your play the most. But how do you keep track of those cards? 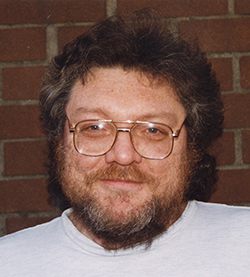 This software will show you how. 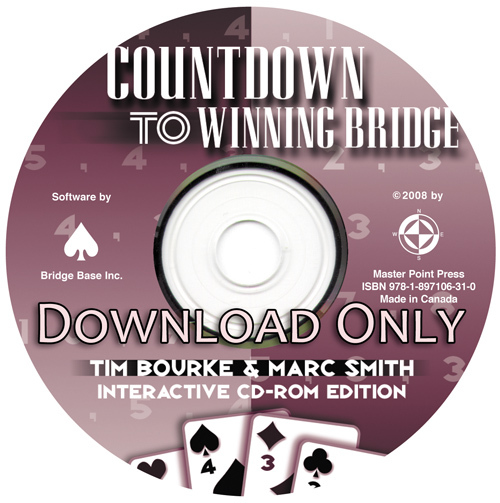 Countdown to Winning Bridge-Interactive CD-ROM Edition is based on the best-selling book of the same name. This edition is an educational and fun software product that presents all the content from the original book in interactive mode, giving you a chance to try your hand at the frequent questions, practice hands, and tests. At the same time, the animated diagrams make following the play of card combinations or complete hands a snap-and you can repeat an example as many times as you like!